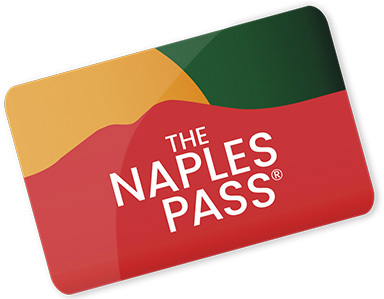 Travel to Naples: where to find useful information? 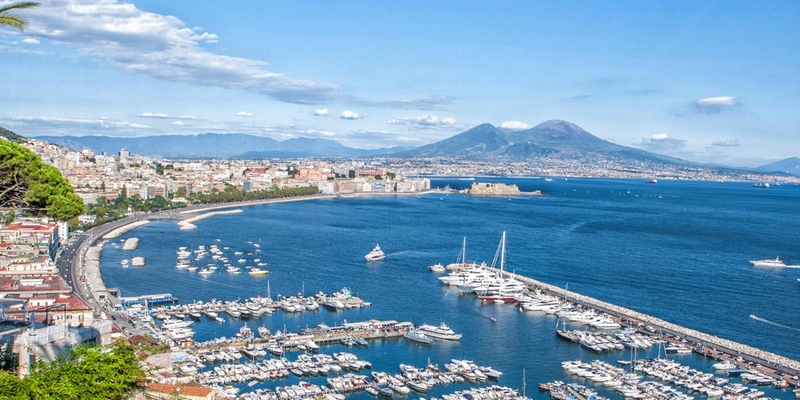 Are you a fan of Naples or you are in the city of Vesuvius for an holiday and you would like to know what are the best sites to consult to keep updated while you're here? Well, if things are actually like that, you're really in the right place. 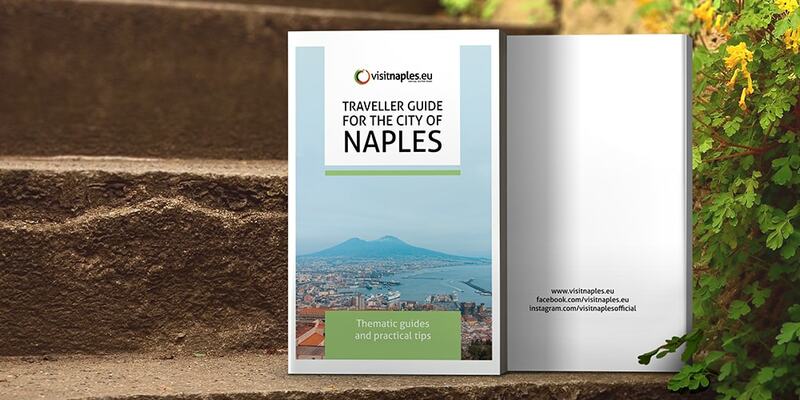 If the topic that interests you is Naples you must read this short guide. If you are in Naples and you want to be informed about the news, the report and the sport concerning the city, you can consult Napoli.zon. The site is part of the ZON group that offers a new way of informing in the panorama of the city and the province. The site closely follows politics and also many events that take place in the city from the artistic to events of a sporting, commercial or political nature. 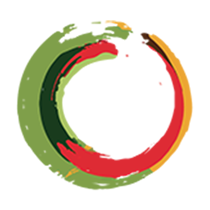 Amalfinotizie is an information site built through news, current affairs and tourism. It is a site very modern that tries to tell the main social, political and cultural events of the Amalfi coast and of the whole city of Naples. 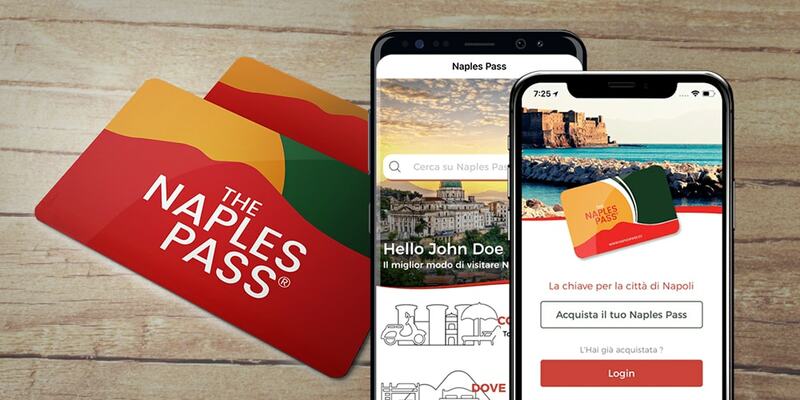 If you are in Naples, Amalfinotizie offers you fantastic itineraries and guides for the most beautiful places on the coast and also practical advice on how to move around the city or about good food. 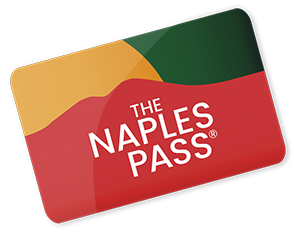 Are you in Naples looking for a travel advice and information site? Volopiuhotel blog is the site you are looking for. Let's be inspired by a thousand travel articles and experiences you really felt for your next weekend or holiday. Discover all the categories dedicated to itineraries, free tourist guides and tourist maps! Tired of the usual trips? On the trips of the Mesupi, a couple of guys from Naples, offers you new and exciting adventures around Naples and the world. From routes to particular trips of all kinds, the two lovers of adventure and Harley Davidson are your best friends for your next trip.